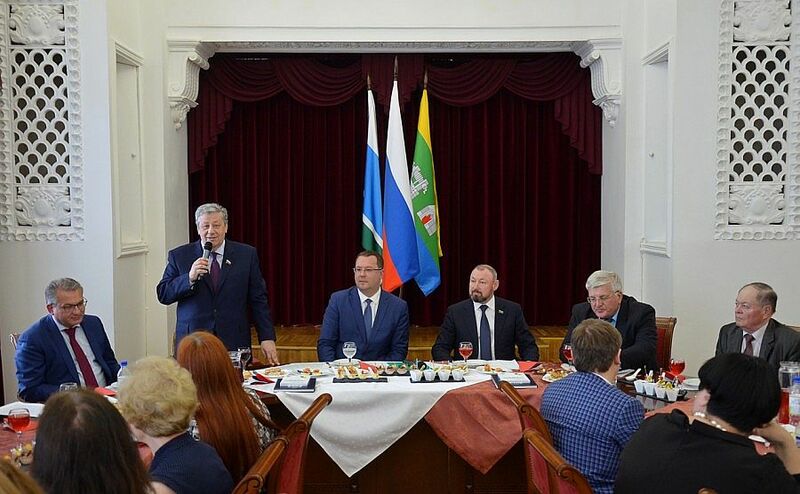 The function was held by the acting Yekaterinburg mayor, the chairman of the Yekaterinburg City Duma Viktor Testov, first deputy head of the Yekaterinburg City Administration Alexei Kozhemyako, and a member of the Federation Council from the Sverdlovsk region Arkady Chernetsky. The strategic development plan until 2015 was adopted in 2003. "Yekaterinburg was one of the first cities that, thanks to the joint work of authorities, the scientific community, business and the public, in 2003, developed the Strategic Plan until 2015. At that time it was a bold step: almost none of the cities of Russia looked so far into the future. The results of the first stage of the strategy implementation were quite successful, which led to the updating of the city strategy until 2020. In 2016, the process of updating the strategy to 2030 was launched. It was also caused by the need to adjust the main priorities, goals, and objectives of the city development," the official portal of Yekaterinburg states. Yakov Silin, heading the City Duma from 1996 to 2005 and being a deputy of the City Duma from 2005 to 2009, was directly involved in the development of the Strategic Plan. 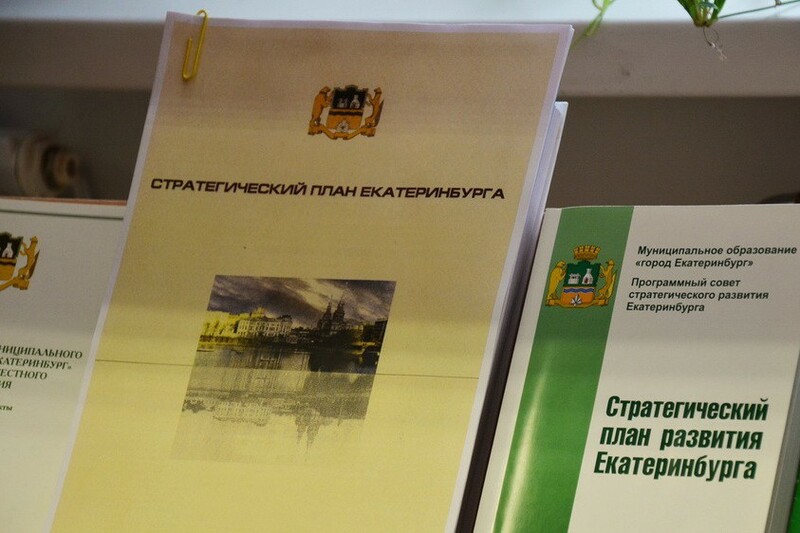 In April 2018, the updated version of the Strategic Plan was offered to the deputies of the Yekaterinburg City Duma. One preliminary review of the Strategic Plan and 11 meetings of the commissions were carried out, which allowed each of the deputies to become acquainted with the updated strategy of the city, to comment, and make suggestions. As a result of joint work, on May 25, 2018, the Strategic Development Plan of Yekaterinburg until 2030 was unanimously adopted by the deputies and approved by the decision of the Yekaterinburg City Duma. "All gathered today in this hall have a direct relationship to the creation and implementation of the city's strategy. We initially determined that we would develop the strategy ourselves and were not mistaken," Alexei Kozhemyako said at the meeting. “As the world practice and the experience of the city of Yekaterinburg prove, it is possible to develop a viable strategic document only when representatives of different strata of population and spheres of activity unite together and concentrate their efforts in the same direction. According to experts, the system of strategic planning, formed in Yekaterinburg, can rightfully be called one of the most advanced in Russia. " The strategic plan for the development of Yekaterinburg is a unique document, the structure and content of which represent a logical and consistent implementation of strategic directions and the solution of strategic tasks. The public has always been involved in the development of the strategy through participation in working groups and through the Council for the Development of Yekaterinburg. 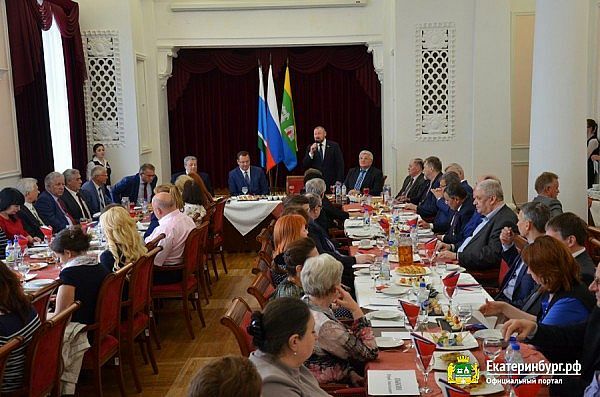 The strategic plan was presented at the meetings of the 4th and 5th Civic Chamber of Yekaterinburg.